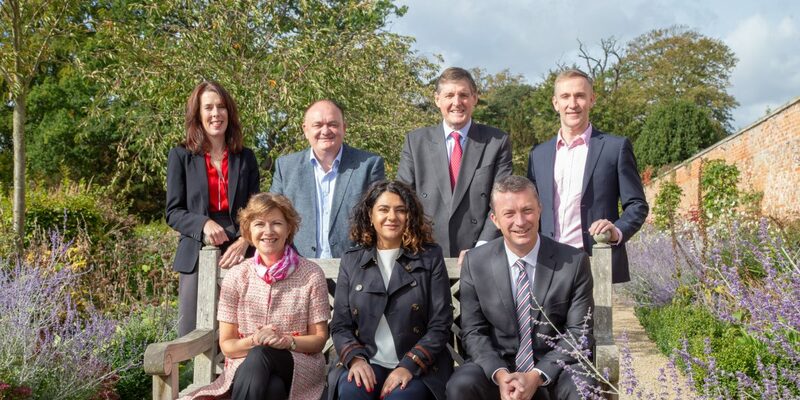 With Brexit just six months away, the concerns of the North East business community dominated proceedings at the North East England Chamber of Commerce’s annual AGM, which was held on 20th Sept 2018 at Wynyard Hall in the Tees Valley. In the week of survey results showing half (52.4%) of the region’s business people expect Brexit to have a negative impact on their business, speakers at the NECC AGM called in strong terms for the nation’s political leaders to heed the voice of business and provide far greater clarity to allow current economic success to continue. John McCabe, managing director of Fusion Creative PR, who was re-elected as Chamber President at the event, said: “The debate around Brexit continues to create more heat than light, and the only thing uniting Leavers and Remainers is their opposition to the options which are on the table. Delegates also heard from Chamber chief executive James Ramsbotham, who outlined a positive year for the region’s businesses – in particular for exporting businesses – blemished by the uncertainty caused by a lack of political leadership surrounding Brexit. Mr Ramsbotham said: “The Government has been guilty of tunnel vision when it comes to Brexit. We’ve written to the Prime Minister and the Business Secretary with very little response. By focusing on the internal politics of the Palace of Westminster, they risk missing the far larger risks associated with Brexit and sleepwalking into economic disaster. The AGM, sponsored by Pulsant, brought together Chamber members from across the region, who also heard from Nagma Ebanks-Beni, commercial director at Seaham-based Prima Cheese Ltd, runners-up in the Exporter of the Year category at the British Chambers of Commerce national awards. Ms Ebanks-Beni outlined Prima’s journey from local, to national, to international processor and distributor of cheese for the catering industry and the value of the support from the Chamber and the Department for International Trade in their success.